Making the decision to divorce is difficult and it begins a new phase of your relationship, one in which you must make additional important decisions about the divorce process, before you and your soon to be ex-spouse can move forward. Every divorce is unique and every couple has specific needs, concerns and goals. If you live in the state of Minnesota, you may wonder what your options are for navigating the divorce process. The first thing to note is that Minnesota has a “no fault” divorce law, meaning you do not have to prove your spouse is at fault in order to be granted a divorce. 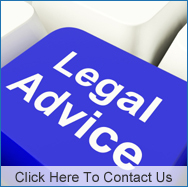 This means that your divorce will most certainly be granted even if one spouse does not want a divorce. Kallemeyn & Kallemeyn PLLC specializes in helping couples dissolve their marriage in the most positive and productive way possible, no matter which route you choose to take. Read on for an overview of your two main options for divorce in our state. 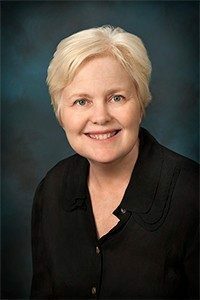 Minnesota actually requires that divorcing couples participate in an Alternative Dispute Resolution (ADR) process before moving toward litigation. Mediation is one tool that can be used to meet this requirement. Mediation allows you to settle very important issues in a marriage like equitably dividing property, creating a parenting plan (custody agreement) and determining whether child and/or spousal support is warranted. Mediation allows you to control the outcomes of your case, is less expensive and takes less time than a court battle. A divorce mediator can facilitate a positive, goal-oriented discussion that can facilitate resolution. He/she can also provide you with resources about divorce as well as information about mediation and how cases normally go. 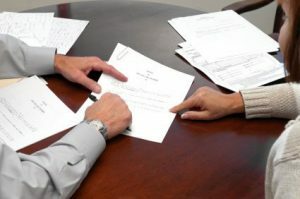 If divorce mediation does not result in a settlement that is agreed upon or if both parties are not willing to participate, your next step is to take your divorce to court. You should be prepared to hire a divorce attorney for this process. Most negotiations will be between your lawyers and ultimately the court (or a judge). They will make decisions about how best to settle your divorce. Divorce Lawyer or Divorce Mediator? 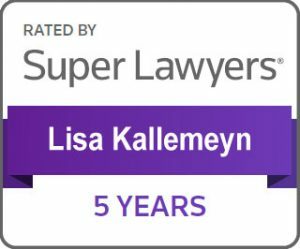 Lisa Kallemeyn of Kallemeyn & Kallemeyn is a family lawyer and is a Qualified Neutral under Rule 114 of the Minnesota Rules of Practice and is an Early Neutral Evaluator for Financial and Custody/Parenting time issues through Anoka County. Lisa can represent you as a divorce attorney or she can serve as a divorce mediator, but it is important to understand that she cannot serve both roles. If you have questions about the divorce options in Minnesota, call Lisa directly at (763) 427-5131 for more information.